At iM🔺RK we believe the largely unsuspecting public, has unwittingly been “programmed” with content meant to serve the Old World Order/Corrupt Elites Agenda. They have used media & information manipulation, to steer the masses towards their perverse world view. The effects of which, can be seen in the moral devolution of our species. This has been going on since the first radio took to the airwaves, and the first black and white television, entered our homes. As children, many of us remember there once was a time, where they let us know up front, what they were doing. After every commercial set whether on radio or TV, the announcer would say: “We now return you, to your regularly scheduled programming”. Talk about in your face! Yet most would ignore the significance, as instant & divisive entertainment made it’s way into our homes, and into our mind. Today’s world finds us in a competition that is constantly screaming for our thought life. Unfortunately, the mass media has capitalized on the legal right, to use propaganda in the US and the American people can seemingly no longer distinguish between the truth, and lies. We must always be vigilant, about the voices we entertain. We must always to use discernment and research the claims of others, before we definitively decide on anything. Folks have become so dependent on being told what to think, how to feel, what to desire, that they are no longer able to think for themselves. You can easily identify them, as they are the ones parroting the mainstream narrative, damn near verbatim. 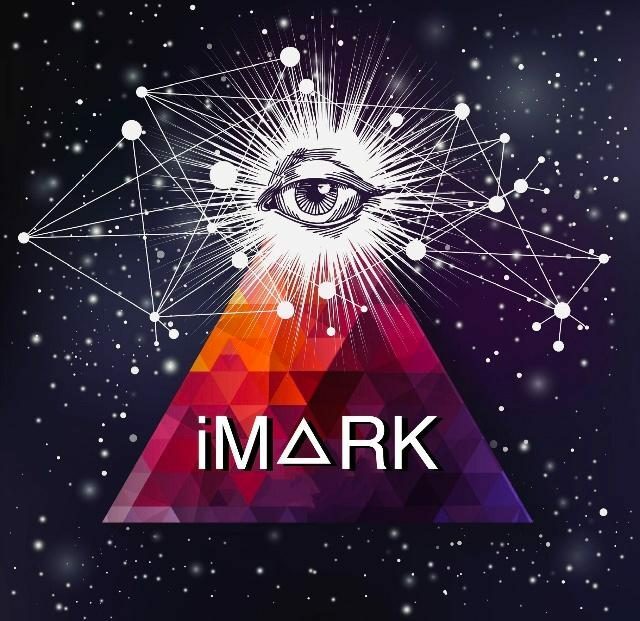 It is our job here at iMark, especially where The Illuminati is concerned, to debunk and dispel myth. We will bring you alternative understandings for your consideration, so you to can decide, how to categorize the information. Thank you so much for your interest in iM🔺RK! If you listened & liked it…take us to lunch?